The Rouge et Blanc welcome RC Strasbourg for the 21st day of Ligue 1 at Stade Louis II. The kickoff will be at 20:00. The news of the match. 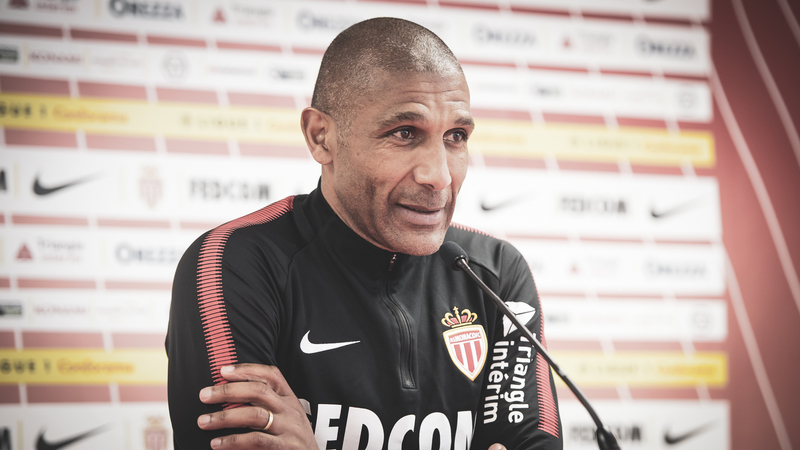 Thierry Laurey called a group of 19 players to face AS Monaco. The group : Sels, Kamara, Martinez, Koné, Mitrovic, Caci, Carole, Lala, Zemzemi, Martin, Lienard, Gonçalves, Sissoko, Fofana, Thomasson, Mothiba, Zohi, Ajorque, Da Costa. 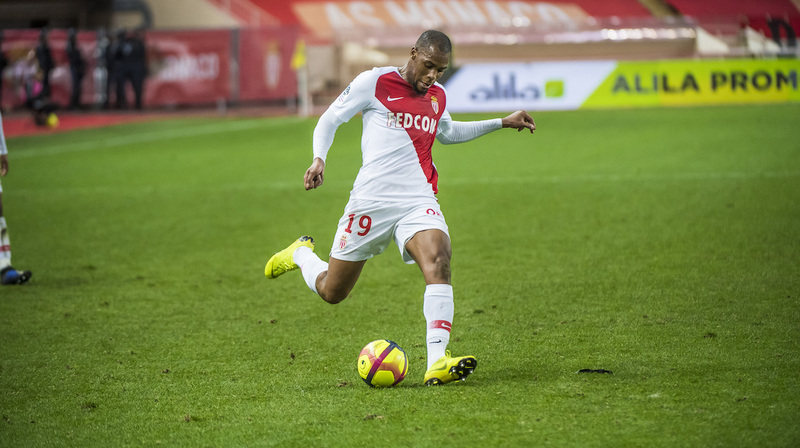 • AS Monaco are undefeated at home against RC Strasbourg in Ligue 1 since August 2, 1978 (0-2) in 23 games. 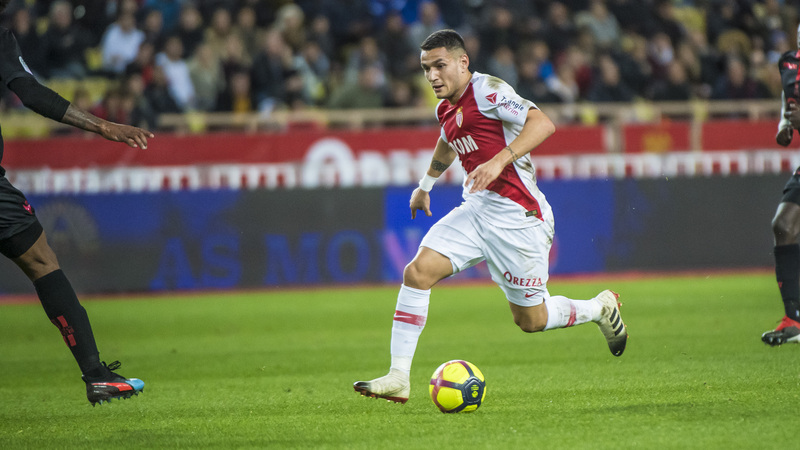 AS Monaco have always scored in these games (58 goals in total; 2.5 goals per game), getting 12 clean sheets (including 6 in the last 8). • RC Strasbourg has obtained a single clean sheet in their last 7 matches in Ligue 1.